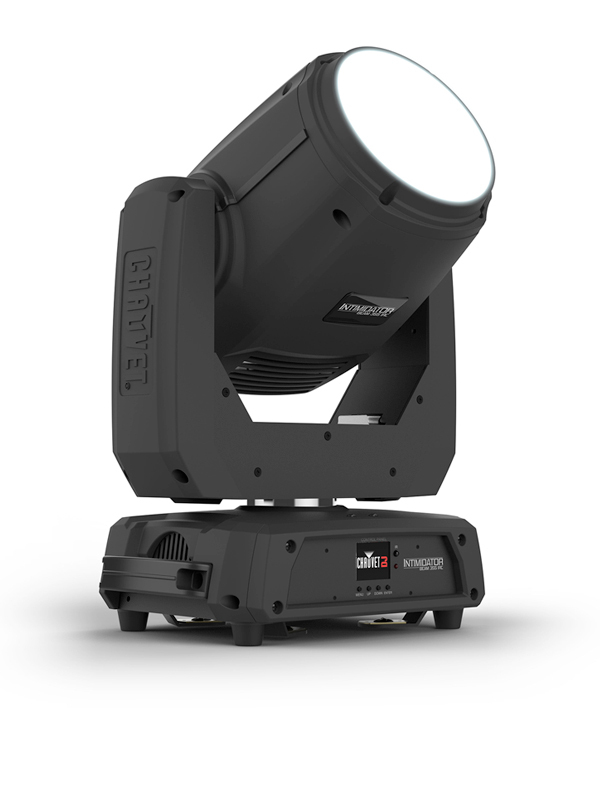 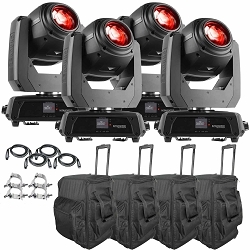 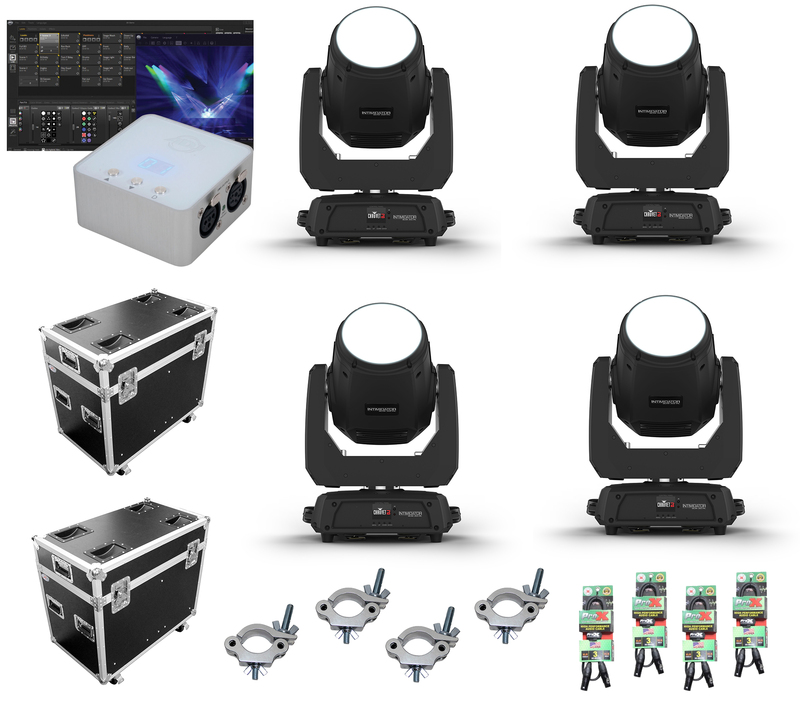 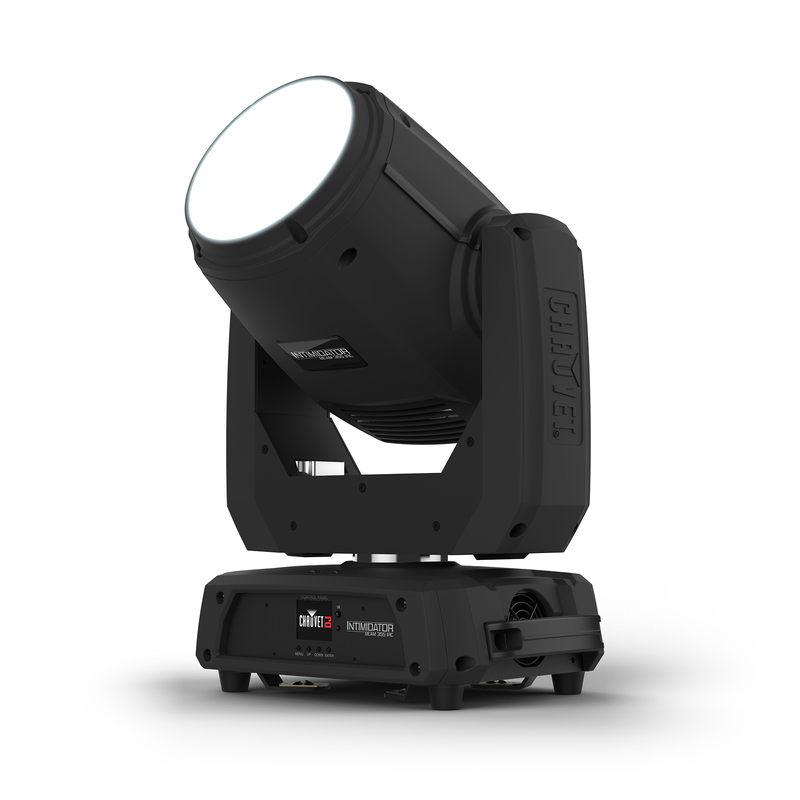 The Chauvet Professional Intimidator Beam 355 IRC is a powerful and feature-packed moving head beam fitted with a 100W LED. 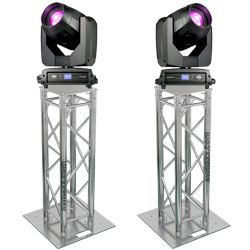 Easily generate complex looks using the fixed gobo wheel that includes a unique animation effect to create additional dramatic looks. 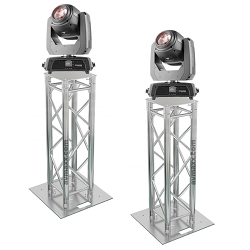 A rotating 3-facet prism splits the beam to cover larger areas. 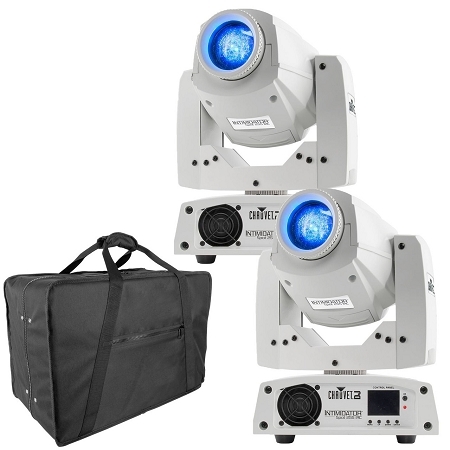 The motorized frost filter converts the beam to a wash. 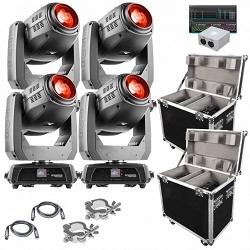 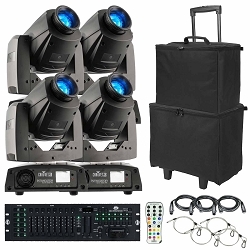 The onboard full-color display is IRC-6 compatible and features totem mode and onboard memory for storing a scene. 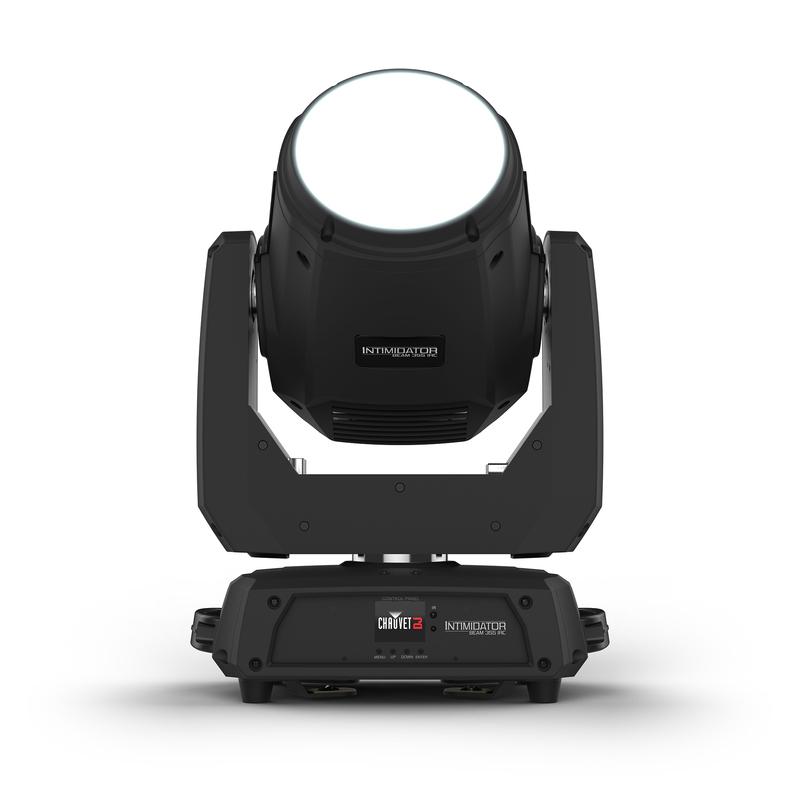 Intimidator Beam 355 IRC has powerCON-compatible power input/output connections for power linking.